If you don’t have an existing direct debit arrangement in place but would like one please download and complete the direct debit mandate form and return to PREIM Ltd by either email or post. Payments are taken monthly until March each year (unless an alternative arrangement has been made). Notification of your payment plan will be sent. If you currently have a direct debit payment plan in place and wish to update your bank details please download and complete the direct debit mandate form and return to PREIM Ltd by either email or post. Alternatively if you would prefer one to be posted please contact us on 01778 382 210 (option 1). Payments can be made by standing order or bank transfer through your bank or building society. 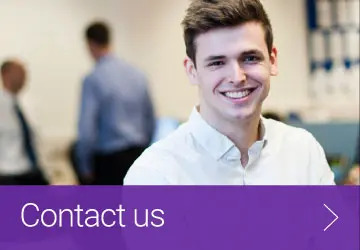 Please contact us on 01778 382 210 (option 1), we will then provide you with the information you need to ensure your payment reaches the correct residents’ company bank account. Cheques and postal orders made payable to your residents’ company and should be posted to us at Preim Limited. Please write your name, address and customer number on the back of the cheque. Failure to do this may result in the payment going astray. Receipts will only be sent where a stamped addressed envelope is included with your payment. If you would like to pay using a debit or credit card, please contact us on 01778 382 210 (option 1). There is no extra charge for paying by this method. If you have difficulty paying, please contact us on 01778 382 210 (option 1), we will discuss your particular circumstances with you and assist where possible.